How Strong is the Encryption on Your Website? 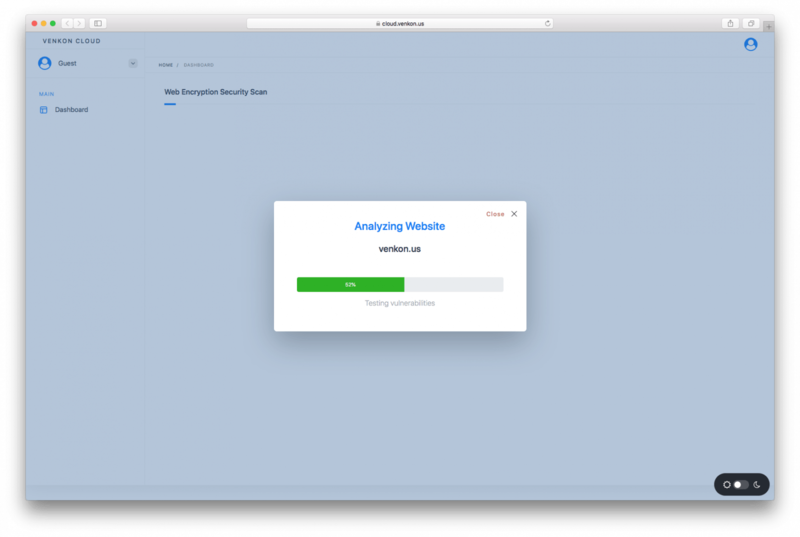 Our Web Encryption Security Scanner tool goes far deeper than the regular encryption scans. We go deeper to identify security configuration weaknesses and vulnerabilities. We provide you with a report and a remediation plan after the test. The report includes our findings, suggested solutions, and recommendations. Additionally, if the encryption on your website meets the best-practice security standards, you will have the option to download and implement a security badge on your website.